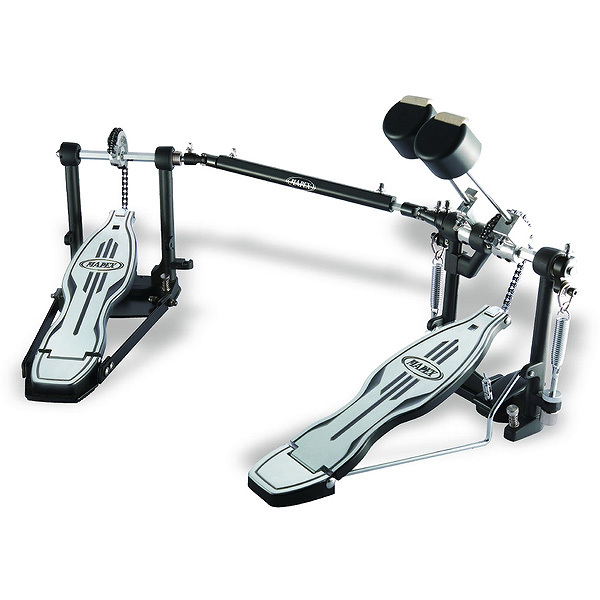 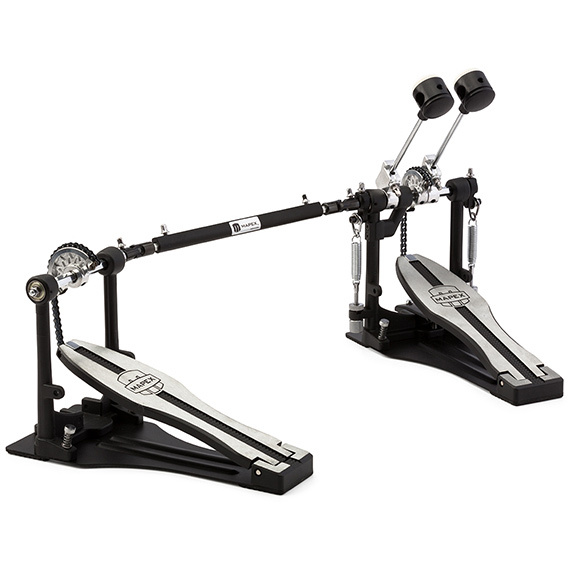 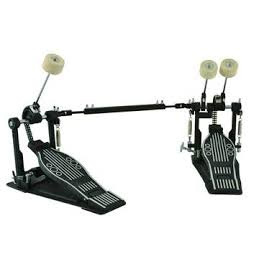 This Armory Series Double Kick Pedal offers lighting-fast speed and rock solid stability. 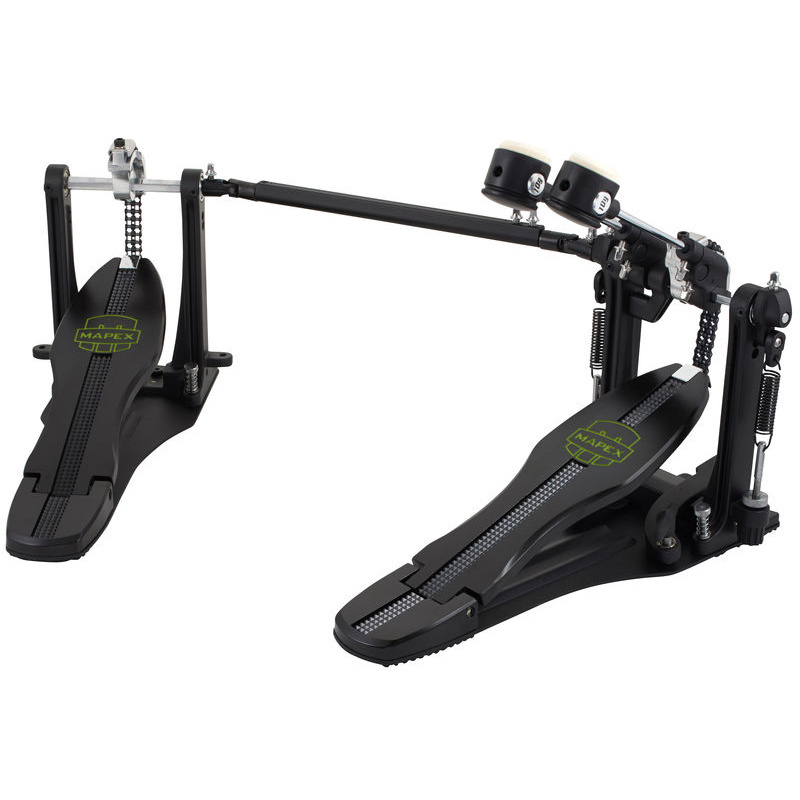 With features like the torque-free spring system, an extended foot board and the Falcon-style reversible beater with interchangeable weight, every Armory pedal is a giant step up in speed. 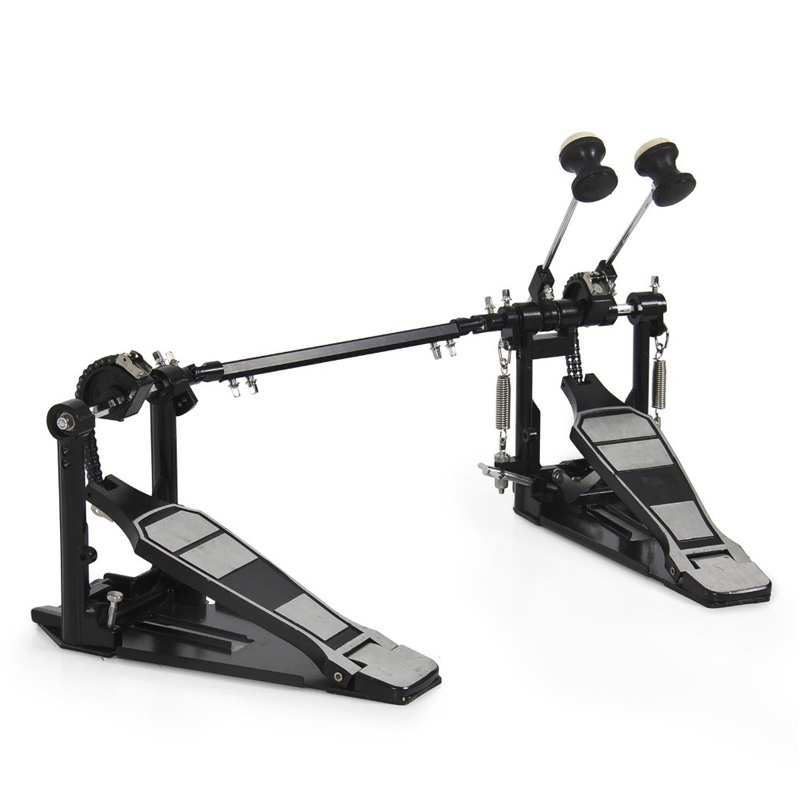 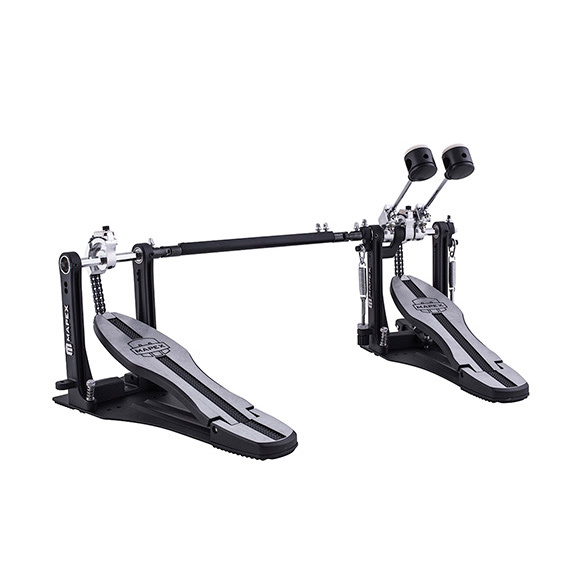 Mars Series bass drum pedals all have solid base plates and are double-chain driven, resulting in smooth action and incredible durability. 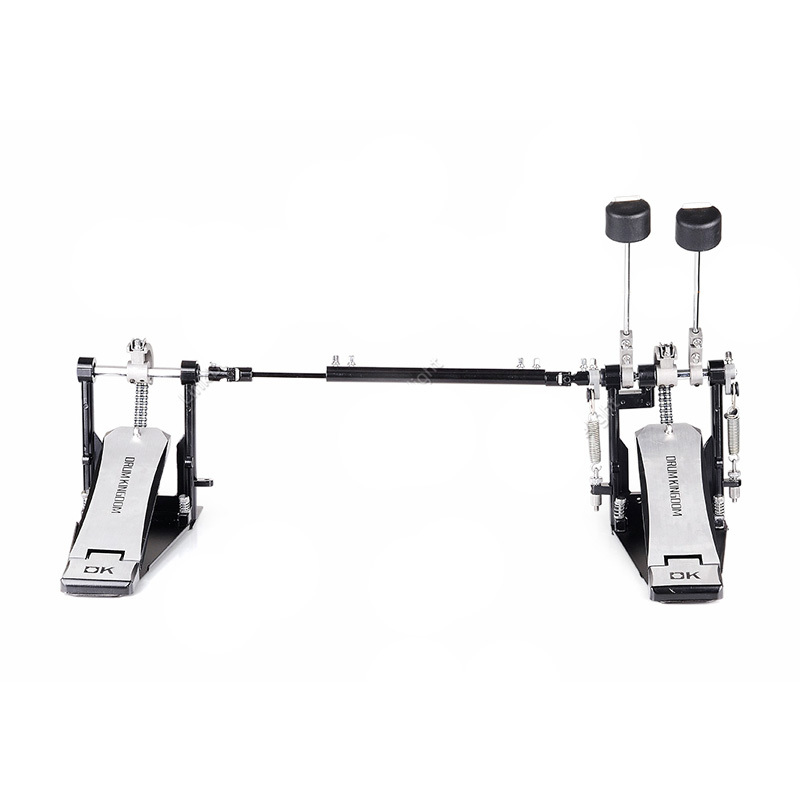 Whether you play a single or double, the P600 is the place to put your foot down when you need a solid pedal at a great price.